Please arrive ten minutes early to all classes. Latecomers will not be admitted. Please bring your own yoga mat to Clubbell Yoga class. 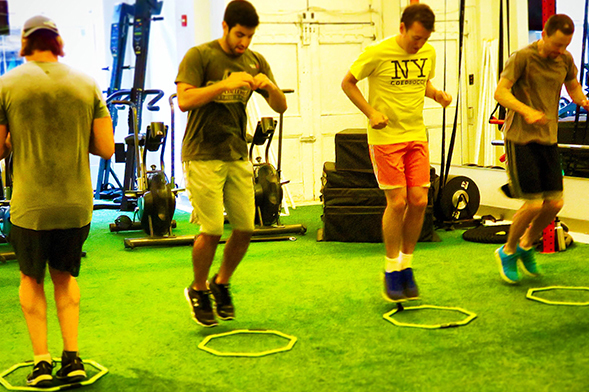 New York City's premier golf fitness center.